← Can saying F**K it really be therapy? I first posted this blog when I was facing my first Christmas without Toby. I still think it is good advice so republish it every year. This question can cause feelings of panic and desperation for someone who has lost a loved one in the last year, or lost a relationship that was important to them. Christmas 2010 I spent a lovely, happy day with my son Toby who was 23 and my Dad who was just coming up to 81. My Mum died 5 years ago and I made the effort to make Christmas day special last year. I had to coerce them to come out for the obligatory Christmas day walk. They moaned, they resisted but I wouldn’t back down. 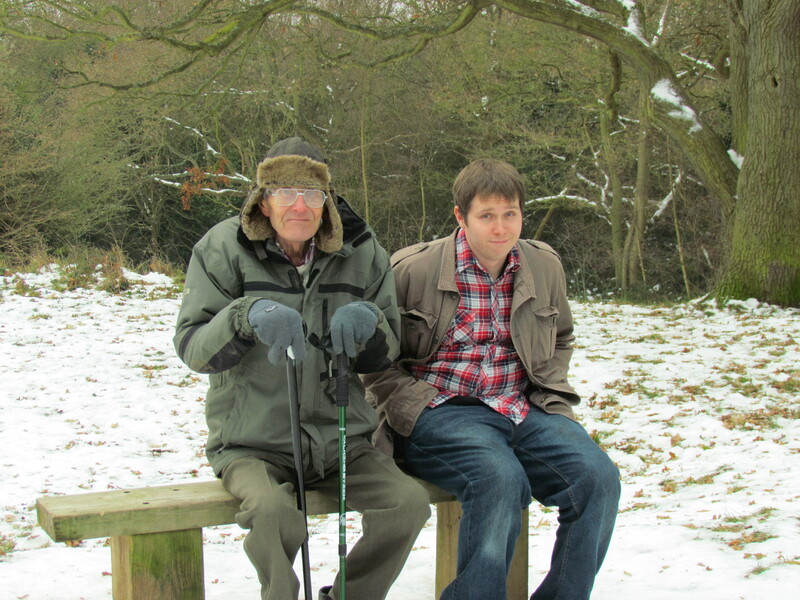 There was snow on the top of Pole Hill near where we lived in East London and I had just got a new camera so my son took pictures of me and Dad and I took pictures of Dad and Toby. I’m so glad I did, because I will spend this Christmas without them. 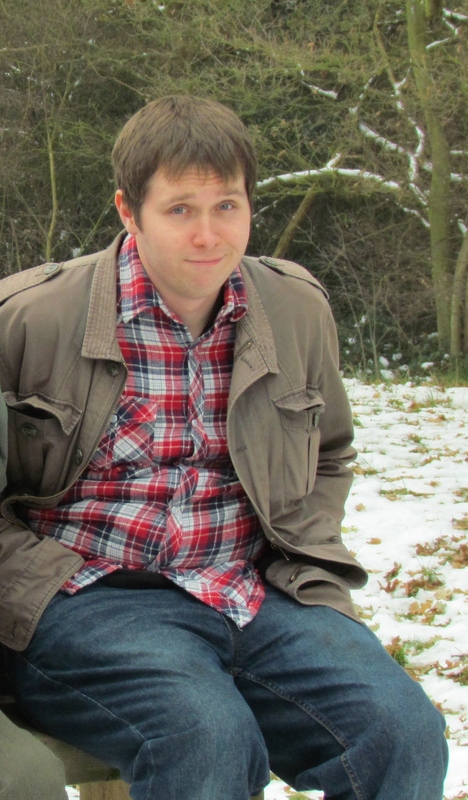 My beautiful 23 year old son passed away in July 2011 and my Dad was diagnosed with cancer in August and passed away in November just a few weeks later. I am single and don’t have a partner in my life at the moment, so am all alone apart from my puppy Elfie. When my Dad died on November 19th I was surprised that after hearing the news one of the first questions was ‘What are you going to do for Christmas?’ I hadn’t really thought about this, after all I am still reeling from my loss, but I started to panic because everyone kept telling me that I couldn’t possibly spend Christmas alone as if this was the worst thing that could happen to me. I don’t know yet how I will spend the day but I have given this some thought and my top tips for facing a first Christmas without a loved one are as follows. DON’T beat yourself up if you feel sad and depressed or cry; know that this is completely normal and that the first Christmas will be the worst. Look into the future and believe that it will get easier. If you feel really desperate don’t forget you can always call ‘The Samaritans’ on 08457 90 90 90 if you just want an ear at the end of the phone. It is not weak to reach out for help. You are grieving and you are in pain. I will make sure I find some quiet time in the day to light a candle and be grateful for all the years I had Toby, Dad and Mum in my life. I will pray for guidance as I face the rest of my life without their physical presence and pray that I can keep their memories alive. I will find ten things that I am grateful for in my life today and make a commitment to myself that I will make the best life possible because I know that’s what Toby would have wanted. I wish you all a Happy Christmas and a Healing New Year. You can close your eyes and pray that he will come back, Or you can open your eyes and see all that he has left. Reblogged this on Shanara Vianna.